Our funding comes from a variety of sources including the University, endowment income, fundraising, performance donations, and Athletics. Over 70 percent of our funding comes from private donations and endowment income. 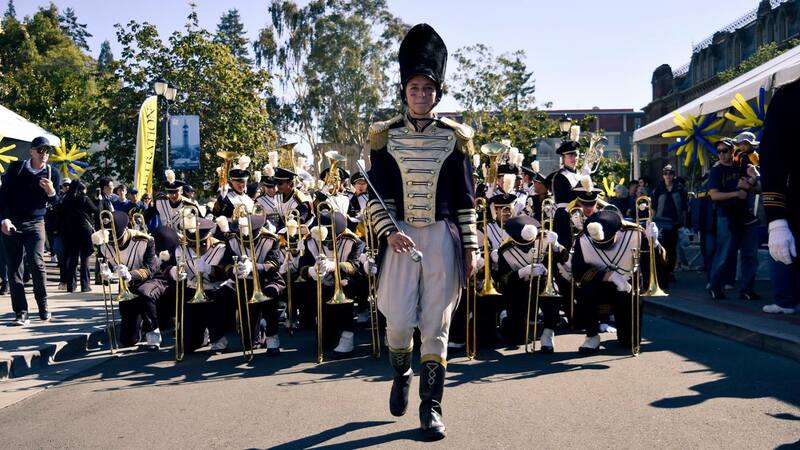 All donations to the Cal Band are tax-deductible as allowed by law. If you would like to make a donation to the Cal Band, you can either use an online form or send a check to the Band. To donate online, click here. For more information, call (510) 643-2662. 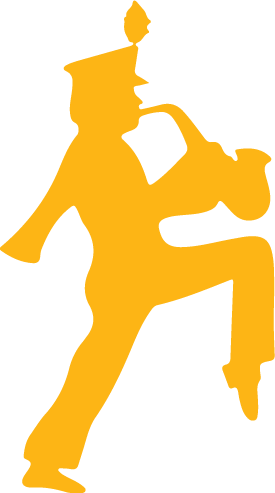 For additional information regarding giving gifts to the Band or the University, please visit UC Berkeley’s University Relations web site. The information you will provide will be used for University business and will not be released unless allowed by law. A portion of all gifts is used to defray the costs of administering the funds. All gifts are tax-deductible as prescribed by law (see below).